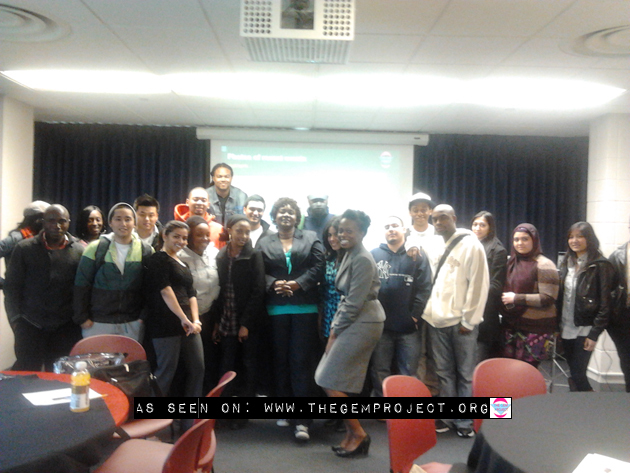 Teaching “The Gem Project” to Rutgers Urban College & Community Leadership Class for 2 Days! 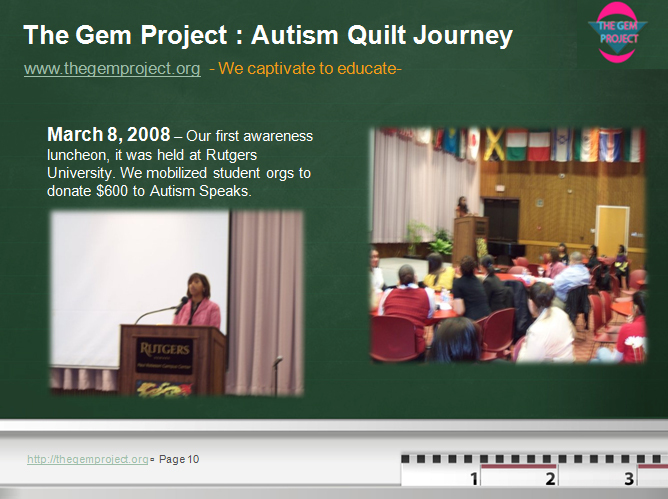 Highlights of speeches a few of our Gem Project youth developed! 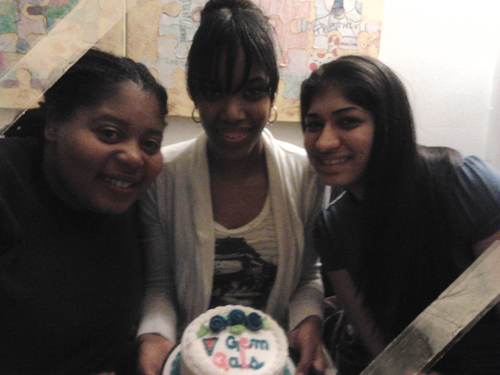 What did they say? 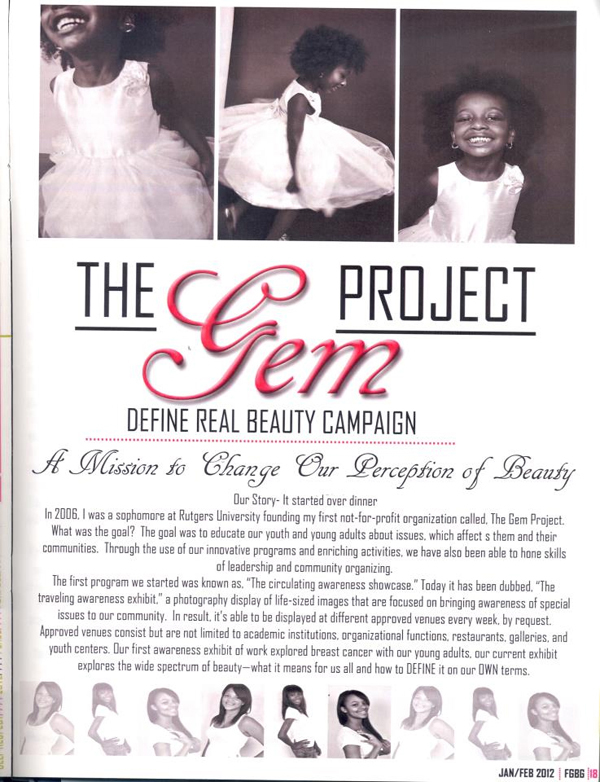 [The Gem Project Define Real Beauty Campaign]- Was a cover story in FGBG Magazine, earlier this year! 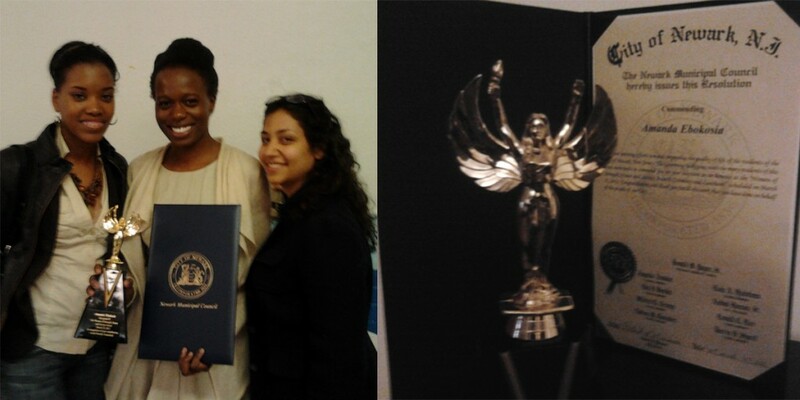 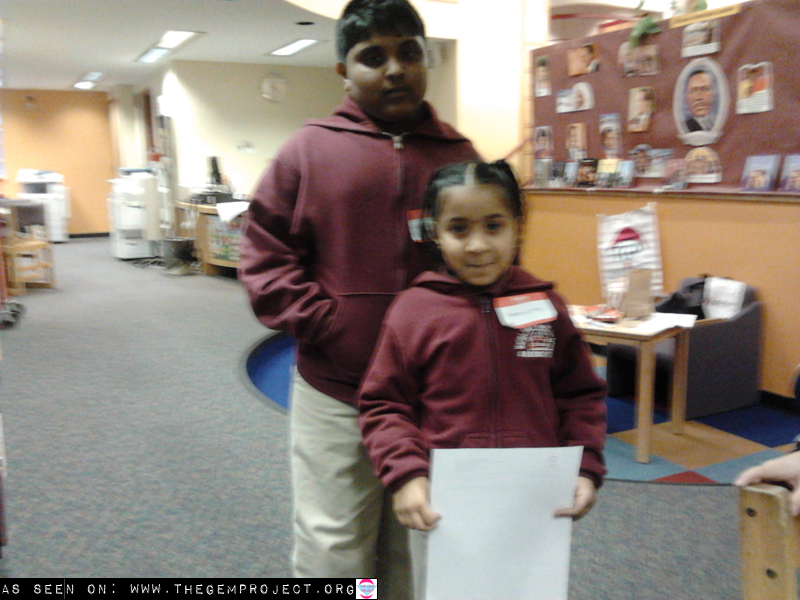 The Gem Project’s Guest Post on Friends of Ebonie: a resource for philanthropists, nonprofits, and leaders! 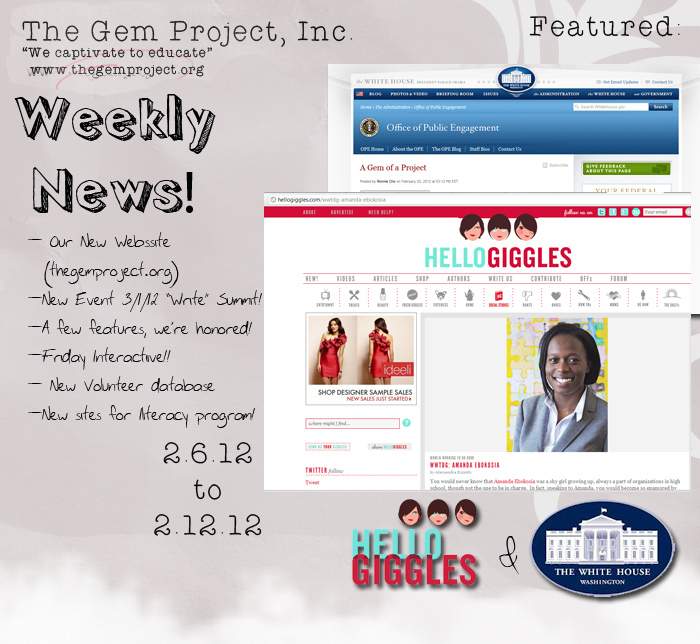 Happy Holidays from The Gem Project Team + News & Products Inside!